Castle Comfort Stairlifts offers top brand stairlifts, keen prices and fast installs for all those seeking stairlifts Bournemouth and Dorset. Give us a call today by going direct to our Bournemouth stairlifts surveyor on 01202 355 466.If you are looking for fascinating facts about the area then feel free to read on. Dorset is situated in the South West of the country and is bordered by Devon to the West, where we also have a stairlifts office. Somerset and Wiltshire are to its North and Hampshire is to its East. It is very beautiful and has more protected conservation areas including areas of outstanding natural beauty and heritage, than any other county in England. Nearly half of it's total land area is in such a conservation area. As previously mentioned on our Devon blog the Jurassic coast runs along here and is famous for its fossils and beautiful seaside beaches. 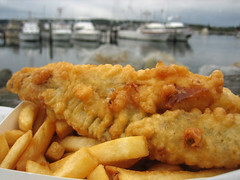 Who hasn't been to Lyme Regis at some point and eaten tasty fish and chips on the Cobb. It's certainly a happy memory that I have. Dorchester is the county town and its most well known past resident is Thomas Hardy the author who wrote "The Mayor of Casterbridge" and "Tess of the D'Urbervilles," while resident at Max Gate the house he had built for himself, now in the care of the National Trust. 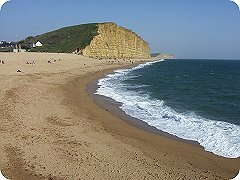 Nearby Bridport is not actually on the coast but close to it, and is famous for the sightings of local TV River Cafe chef Hugh Fearnley-Wittingstall, GMTV's Fiona Phillips and also actor Martin Clunes who also live nearby. East along the coast you come to Weymouth, where another famous actor makes his home and that is "Trigger" from TV's "Only Fools and Horses." 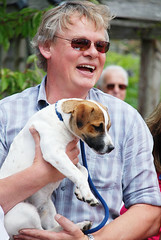 Beaminster – Martin Clunes, actor. Bournemouth – Mary Shelley, novelist. 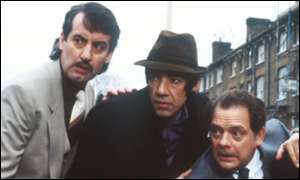 Tony Hancock, actor and comedian. Bridport – Billy Bragg, musician. 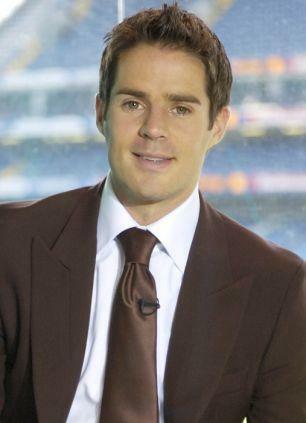 Christchurch – Jamie Redknapp – footballer. Dorchester – Thomas Hardy, novelist and poet. Lyme Regis – J.R.R. 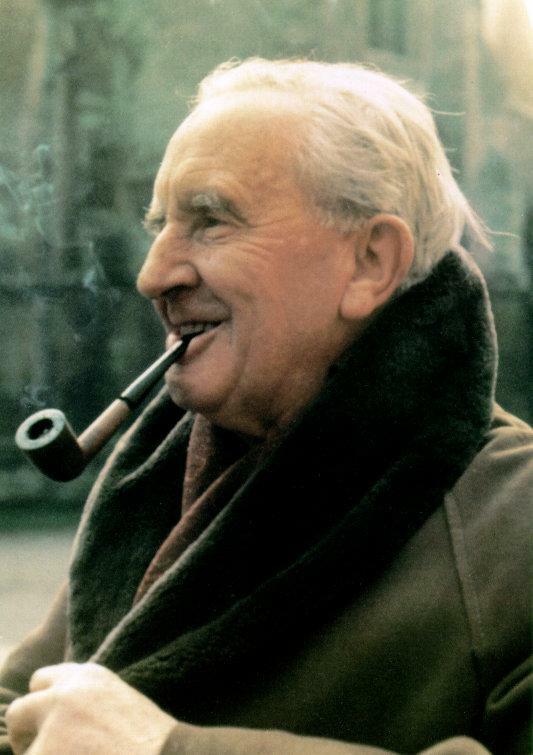 Tolkien – writer and poet. Poole – Tony Blackburn, DJ. Harry Redknapp, manager of Tottenham Hotspur F.C. Verwood – Buster Merryfield, actor. 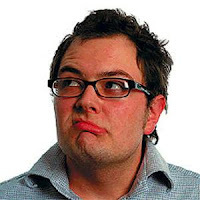 Weymouth – Alan Carr, comedian. Wimborne – Tim Berners-Lee, inventor of the World Wide Web. Just had a Brooks Stairlift installed by Castle Comfort Centre, my mother is over the moon has made her life so much easier. I really enjoyed your blog about the area. Very interesting and lots of info I didn't know. Thanks!